Stamp duty is a charge which is applied by state governments on Home loans that involve the transfer of land or property. It is paid upfront and needs to be budgeted in with your loan deposit. The amount of stamp duty you are required to pay differs in each state. However, there are three factors, along with the value of the property, that determine how much stamp duty you will have to pay. What are these contributing factors? Are you purchasing an established home, a new home or vacant land? 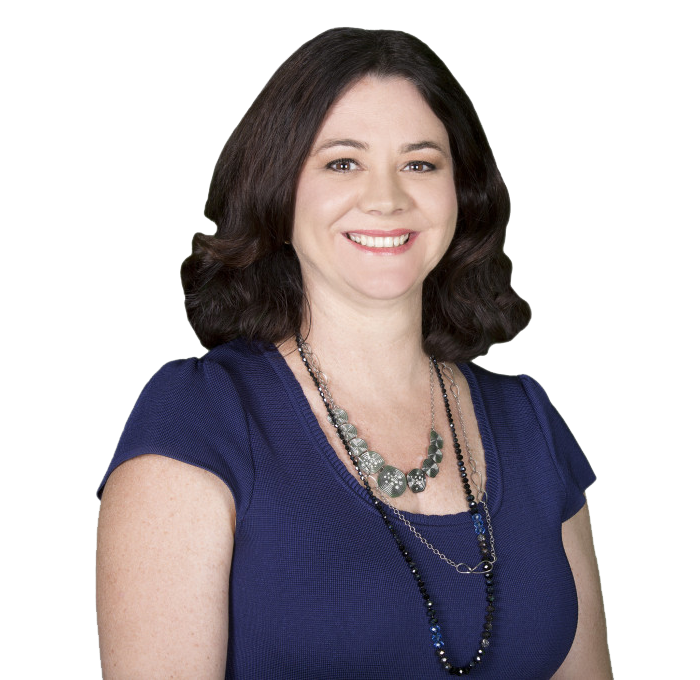 I’ve included a stamp duty calculator on this site and it takes the guesswork out of budgeting for a Gold Coast property. In a bid by state governments to stimulate home ownership and growth, there are a range of tax concessions being offered to reduce stamp duty. In Nerang, Southport, and Highland Park… or anywhere in Queensland, when the home is your principal place of residence, concessions are available on the first $350,000 of the home purchase price. Concessions are also available for first home owners. P.S. 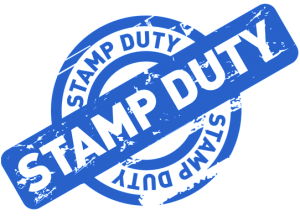 The following link will also help with any stamp duty questions you still have.